I love that her work can be both classic and modern. I’m a huge fan of fonts so I think that’s why I’m attracted to her designs. I love a good fun cartoon (gosh I hope that’s proper terminology…I mean it in the best most complimentary way!). The images from Cluu are awesome – fun and whimsical. They even have a few items in their portfolio of other business designs that are just as great. I found them through their other line, Cluu Cards, which are magnetic cards for special occassions; they’re totally worth checking out, too. There are fun children’s shops which are fun and great for the kiddie consumer. At the same time, there are some great jewelry and business sites which are on the other side of the spectrum being sophisticated, simple and clean. 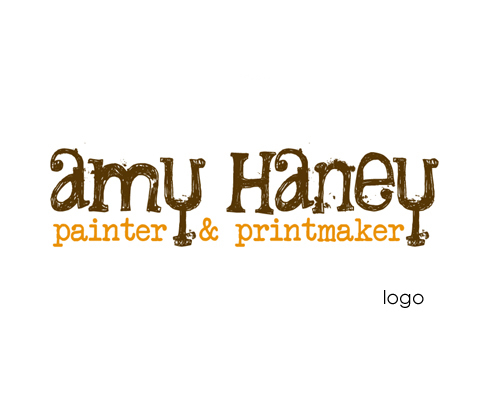 Here are some of my fave sites: Uncommonly Cute, Ley Love, Contempo Tot and Miles Redd. This one is my heart. I love their style. I discovered them through Mahar Dry Goods and have been obsessed. When I find something I like, I tend to stalk the website. I’ve never done that for graphic designers but with their sites I can’t help myself! I’d list faves but then I’d be lying a little because there really isn’t one on there I don’t think is amazing. This is right up there with Adeolidia. Her designs are light-hearted and classic. You can also download free blog templates which is a nice way to try out her work if you’re on the market for a graphic designer. Or if you just want something cool you don’t have to pay for! I also appreciate the fact that she lists her prices. Essential! Smart business move. Here are some of my faves: Kenaries, Say Please and Serendipity Design Works. 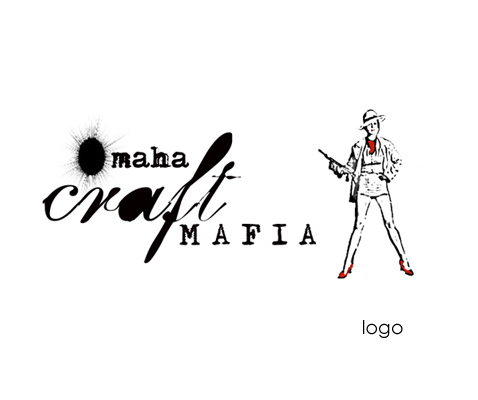 The Craft Mafia logo above is just fantabulous! Again, another great example of how fonts can totally make or break an image. Love it! These are my favorites by far. As I get closer to launching my “baby” I will have to buckle down and choose a graphic designer to develop my site and other business products. For now, I’ll just keep enjoying their work. Wish I could do what they do! Amazing post, thanks! I like the way you are explaining every single detail, every single nuance. It made me think when people want to find and first of all they pay great attention to graphics and sometimes that becomes the determinal factor whether to choose that service or not.